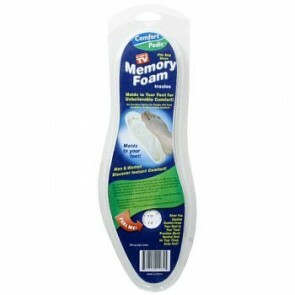 Do you suffer from foot pain? 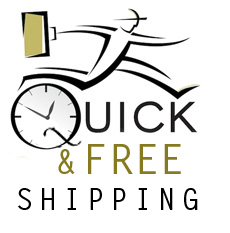 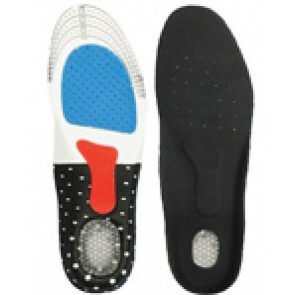 Whether it be foot arch pain, ball of foot pain, foot heel pain or even foot and ankle pain, our insoles can help you to reduce foot pain instantly. 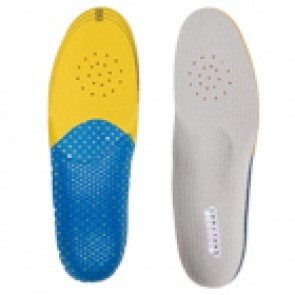 Orthotic insoles can help to reduce foot pain dramatically. 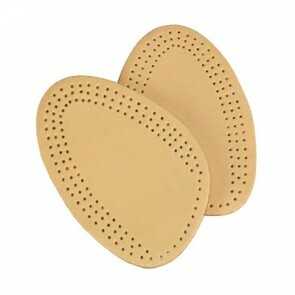 Don't suffer in pain when you can do something about it right away. 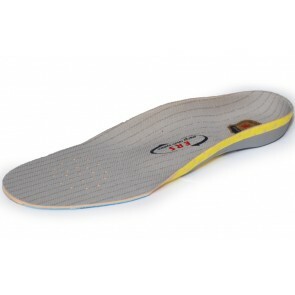 Our orthopedic insoles are renowned across the world and come with multiple layers so that they are adjustable for even more comfort. 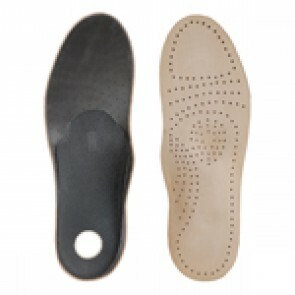 The insoles are used by NHS patients in the UK and have been recommended by an orthopedic doctor. 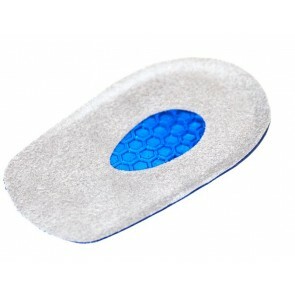 Each one of our products have been tested and are highly effective, designed specifically for comfort, they mould around your foot. 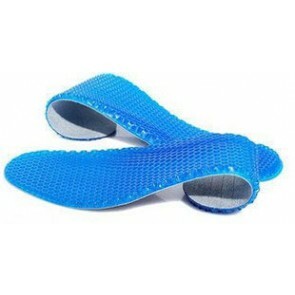 Many other orthopaedic insoles do not mould around the users foot and are flat in shape, these insoles are not recommended for foot pain and can make it even worse. 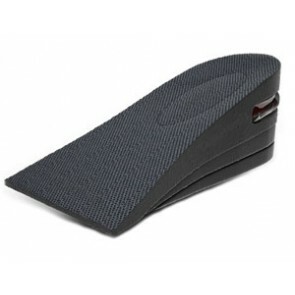 Our insoles are designed specifically for comfort and to mould around the foot supporting the heel and foot arch.